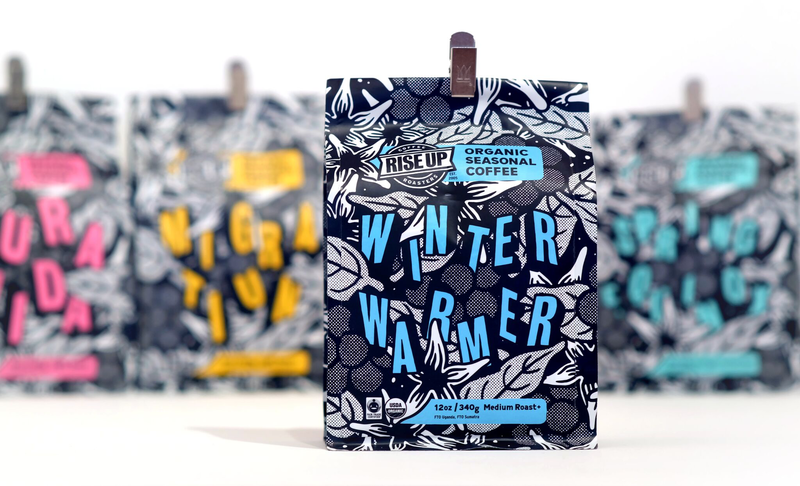 Uniquely crafted coffee inspired by the season. Featuring a beautiful organic coffee from the Kasese District in Western Uganda. 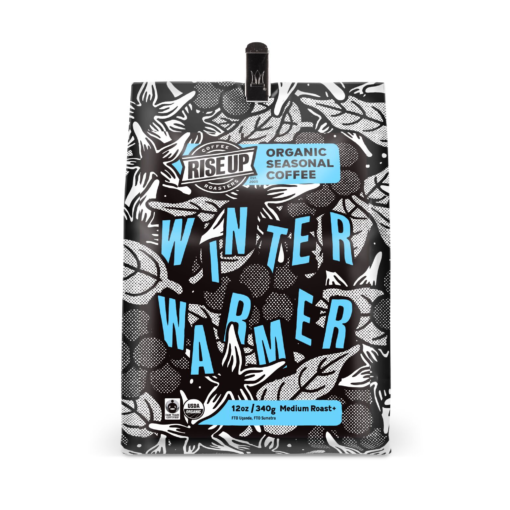 This festive blend combines the excellent sweetness, citrus notes and spice accents of Africa, with the classic earth tones of Sumatra. Just wait till you taste it!